Life is no doubt very busy in the advanced cities like Dubai. However, this wonderful city also possesses some treasured and exciting locations for a cool and peaceful sightseeing. 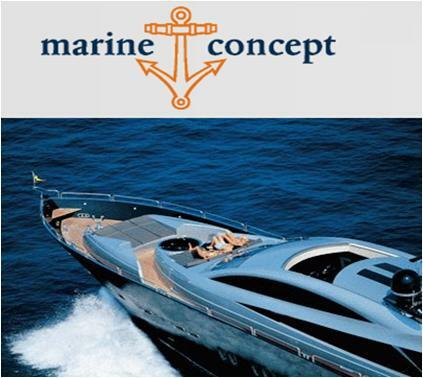 Marine Concept Barsha Dubai is a renowned name in the yachting industry of United Arab Emirates (UAE), offering extensive range of charters to explore the wonderful coast and exciting locations throughout Dubai. Break away from the hectic rush of daily life and enjoy the tranquility of the Arabian Gulf by signing up for a luxury yacht or fishing boat with the Marine Concept Barsha Dubai. Their sophisticated chartering service is a guarantee of your memorable day with your loved ones. In order to know about the operational hours of Marine Concept Barsha Dubai, call at the above given number. Al Barsha Business Centre, Office 611, Barsha 1, Dubai, United Arab Emirates. Sharaf DG Metro Station 1 is Marine Concept Yacht Charter and Sea School’s nearest Metro Station. It is just 600m away, making 6-minute’s walking distance. Head northeast from the metro station and then take a second exit at the roundabout. Find your destination on the right side. Al Barsha, Vetirinary Clinic 1 is Marine Concept Yacht Charter and Sea School’s nearest bus station. It is just 67m away; making 53 second’s walking distance. Get into bus No. 93 or F33 to reach this bus stop and then head South-West. Now take a right turn and find your destination on your left side. View Map.